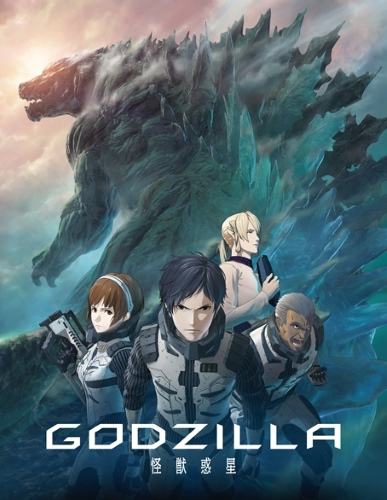 Watch Godzilla: Kaijuu Wakusei full episodes online English Sub. Synopsis: The last summer of the 20th Century. That day, the human beings learn that they are not the only ruler of the planet Earth.